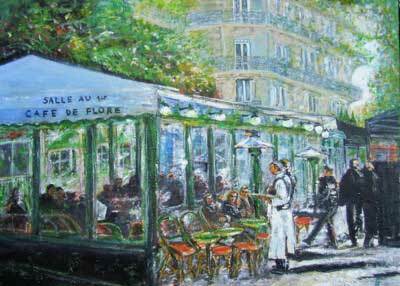 1.Café de Flore, Paris, 2009 acrylic on canvas 40x50 cm., US$ 4,000.00. 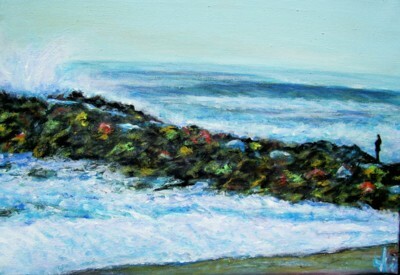 2.Colored dyke, Anglet beach, 2011 acrylic on canvas 30x40 cm., US$ 2,700.00. 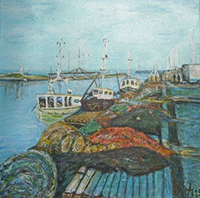 3.Fishing nets, Britain, 2013 acrylic on canvas 40x40 cm., US$ 3,000.00. 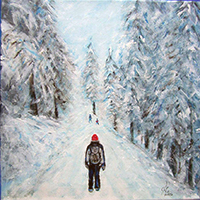 4.Night skiing, 2016 acrylic on canvas 40x40 cm., US$ 2,000.00. 5.Once upon a time, 2010 acrylic on canvas 40x40 cm., US$ 5,000.00. 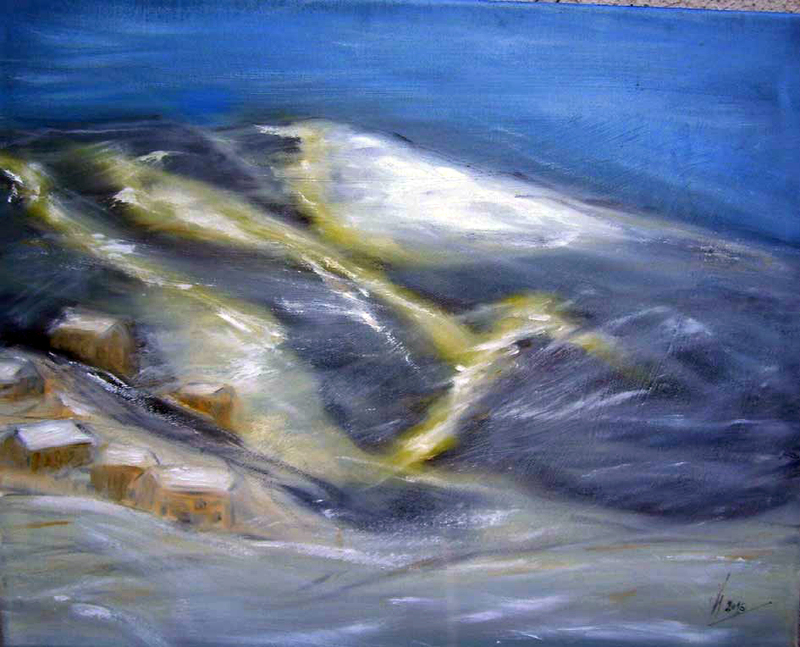 6.The cry of the earth, IIII, 2015 oil on canvas 60x80 cm., US$ 2,500.00. 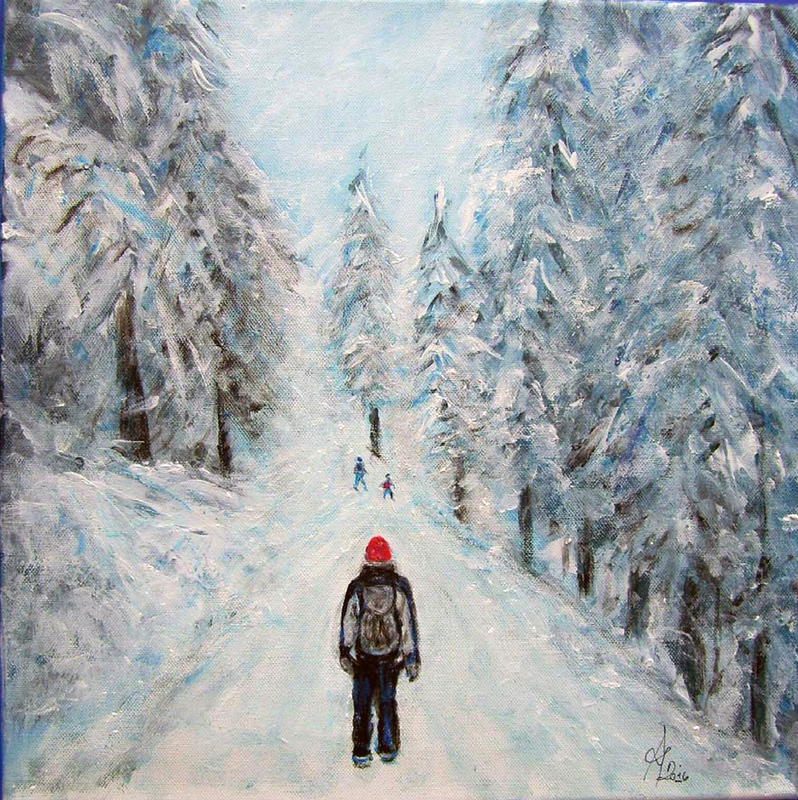 7.The girl in red cap, Bohemia, 2016 acrylic on canvas 40x40 cm., US$ 3,000.00. 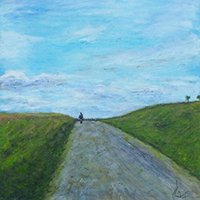 8.The road, near Paris, 2015 acrylic on canvas board 30x30 cm., US$ 1,500.00. 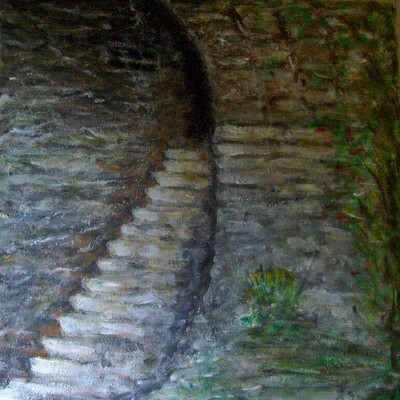 9.The steps of the palace, 2015 acrylic on canvas 40x40 cm., US$ 1,900.00. 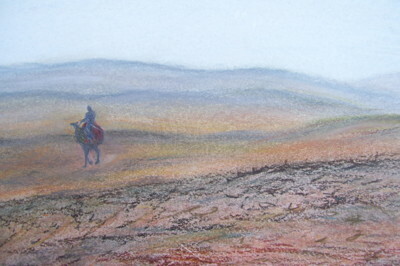 10.The traveler, Egypt, 2009 pastels 28x37 cm., US$ 1,600.00. 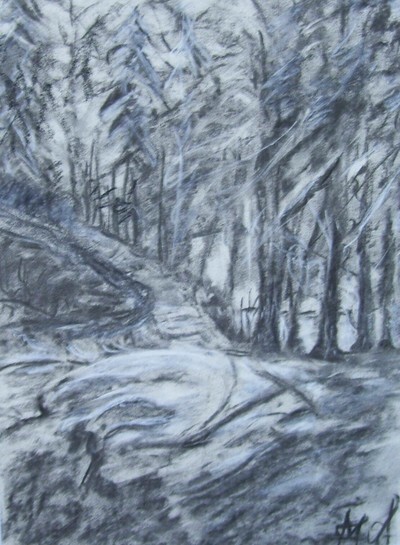 11.The way in winter, Bohemia, 2008 charcoal on paper 37x26 cm., US$ 1,000.00. 12.Thinning, Britain, 2012 acrylic on canvas 50x70 cm., US$ 2,000.00. Antoine de Saint-Exupery (1900-1944), French writer, author of The Little prince, poet, journalist, aviator, disappeared during a reconnaissance mission July 31, 1944. 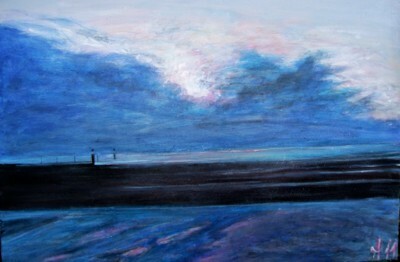 Quoting Saint-Exupery, because I think the same thing, especially as painting is concerned. I started drawing and painting at the age of 15, portraits of actresses that I've loved : Gina Lollobridida, Marylin Monroe, Audrey Hepburn. 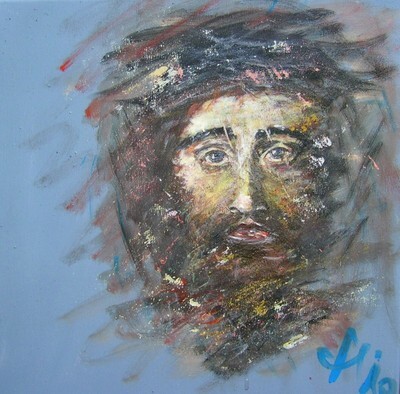 Life itself was my Academy of Arts. 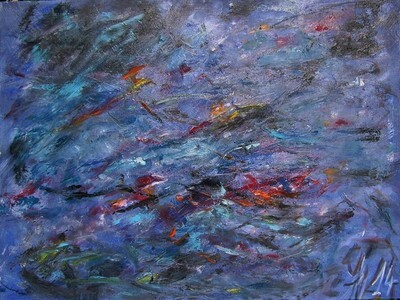 I live between Prague and Paris where I visited various studios. Nature is my greatest inspiration. 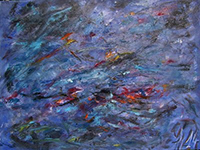 I admire Leonardo da Vinci, Michel Ange Buonarroti, Vélazquez, Rembrandt, Elisabeth Vigée Le Brun, Turner, Courbet, Eugène Boudin, Lhermitte. 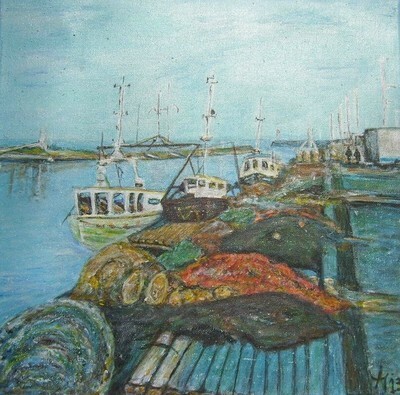 And those from the period of french impressionism: Manet, Monet, Degas, Renoir, Bazille, Caillebotte, Cézanne, Van Gogh, Sisley, Pissarro, Berthe Morisot and Mary Cassat. Eugène Carriere’s chiaroscuro painting amazes me. In my paintings, I express what I can not say with words.